The Founder and CEO of Brand Value Advisors, Mike Kelly, joins me to talk about what’s hot, what’s not, and why in the restaurant industry. They’ve worked for the folks behind Epic Records and Cannondale bikes. And of particular interest to me is their work with restaurant concepts like Sbarro and Hooters. Take a listen and then share your questions and feedback with me and/or Mike. 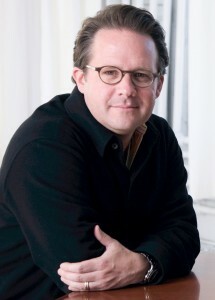 Mike can be reached through his firm’s site – www.brandvalueadvisors.com . P.S. If you’d like to see me cover a person or a perspective in an upcoming interview, please use the comments section to let me know.